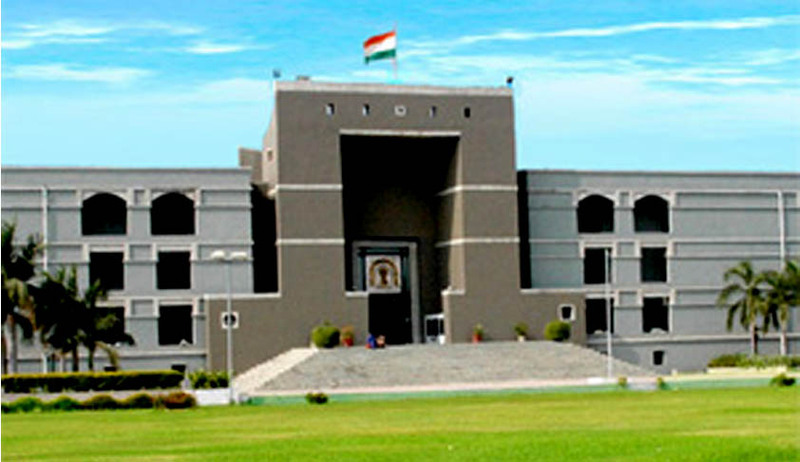 A Gujarat High Court Bench headed by Chief Justice V.M. Sahai has sought replies from 27 Judges (both sitting and retired) of the Court, the state Revenue Department; and the Ahmedabad Municipal Corporation among other government agencies, regarding the 2008 allotment of residential plots to sitting and retired judges. The Court issued notices on a suo motu Public Interest Litigation initiated on the basis of two letters written by Justice B.J. Shethna, former Judge of Gujarat and Rajasthan High Court and another letter written by Justice K.R. Vyas, former Chief Justice, Bombay High Court and former Judge of Gujarat High Court. Advocate General for Gujarat, Mr. Kamal B. Trivedi contended before the Bench that it should not hear the matter as the Bench has “developed a perception” in the matter. The Bench was also “desirous and had been interested” in obtaining the said plots, he contended. The Court however ruled out any such perceptions, as a short enquiry was conducted with regard to the plots. “The anxiety is that justice should be done. Serious complaint has been made in the aforesaid letters and after deliberation with heavy heart, this suo motu PIL has been taken up,” the Bench observed. One of the issues raised by the Court is whether the condition mentions that plots have to be allotted to the Judges individually though he has to be only a member of Cooperative Housing Society, or the land had to be purchased in favour of Cooperative Society. It further asked whether the sale deed has been executed by the Government of Gujarat or Collector of Gujarat in the name of Gujarat High Court Judges, Neetibaug Cooperative Housing Society or individually in the name of a Judges. In case it is registered individually in the name of the Judges, then the rationale behind this. Furthermore, it asked whether the internal development of the total area of land in which the Cooperative Society exists has been carried out by Ahmedabad Municipal Corporation on their expenses, and if yes, then on whose order was this done. Advocate B.T. Rao raised an objection that the land which has been allotted to Neetibaug Cooperative Housing Society of Sola originally belongs to gauchar land and pond. The Court however refused to look into this matter, till Advocate Rao filed an affidavit. The Court further directed Senior Counsel N.D. Nanvati to assist it as the amicus curiae.